Summer is finally here and we could not be more ecstatic! With summer comes one our favorite elements of any wedding: the floral design. From altars to centerpieces, to bridesmaids bouquets and more, there are so many ways to incorporate fresh blooms into your big day, no matter your wedding style. 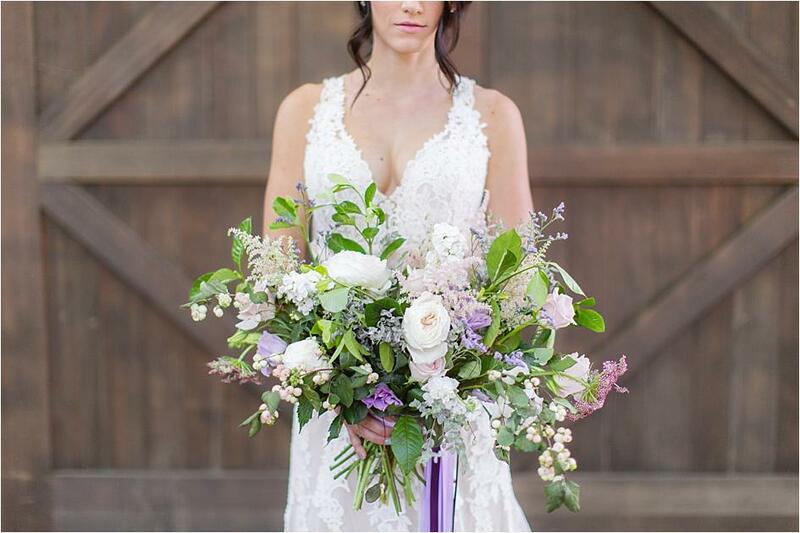 Whether you dream of a bold, colorful arrangement or a simplistic white bouquet, your flowers can share so much about your personality to your wedding guests, so go with what your heart desires! Sharing our seven favorite white bouquets and our top spring fling flowers was just too fun, so we've decided to share eight of our favorite summer bouquets to gift you with a little inspiration for your summer vows. 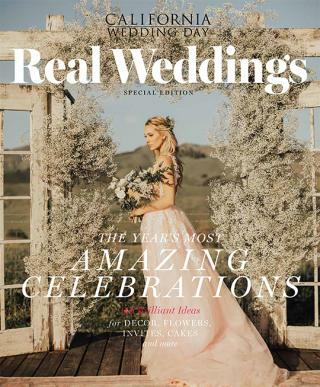 Make sure to follow us on Instagram at @californiaweddingday to stay up to date on all of the hottest wedding trends for the summer! Simplicity is everything in this bouquet. The couple were inspired by the beauty of the Pacific for their seaside wedding and wanted to keep everything centered around the beautiful ambience of the ocean. In honor of the first day of spring, we've gathered five simply stunning bouquets that scream spring. From peonies to roses to greenery and more, we can't get enough of these pretty blooms.